Aside from enhancing bone strength, increasing muscle flexibility, and improving the overall health of you or your child, gymnastics is also helpful in developing mental focus. 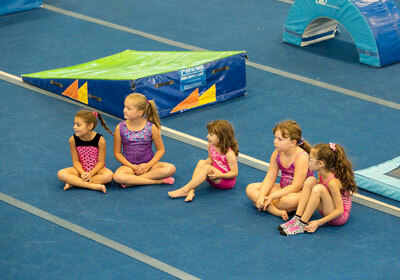 Enroll in our academy today and discover the other benefits that our gymnastics and cheerleading lessons have to offer. Get in touch with our trainers by phone or email for your enrollment inquiries.